Sometimes downsizing, relocating, moving, or losing a loved one requires an estate sale. Our estate liquidation company in Orange County is dedicated to our community. We specialize in complete estate liquidation services that include estate sales, estate buyouts, estate cleanout services and more. Contact us for estate sales in Los Angeles, Orange County, or the Inland Empire, our team is ready and willing to help. We are a full service estate liquidation professional, if the home warrants an estate sale and that’s the best way to provide you with the best value, that’s the option we will recommend. Our goal as an experienced estate liquidator is to make the process efficient, stress-free, and successful. What Do Your Estate Sale Services Include? 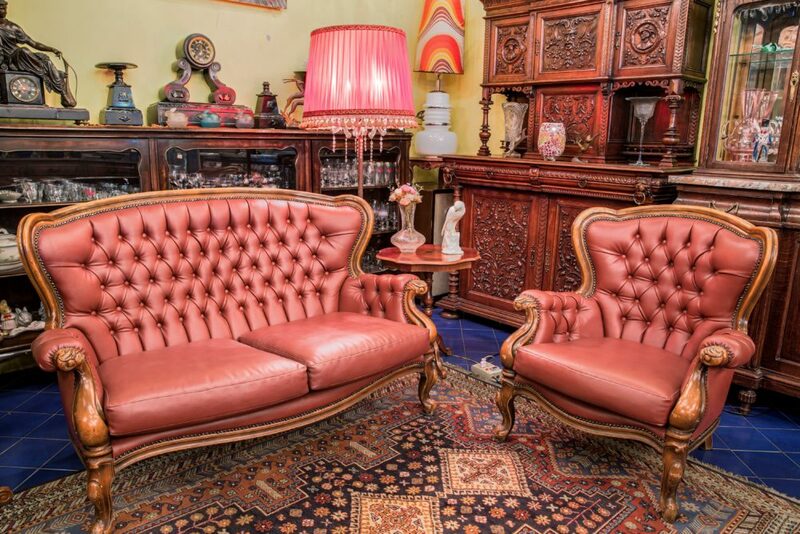 We will coordinate all the efforts involved for your estate sale, if the area the home is located in doesn’t allow an on-site estate sale, we offer other options to choose from such as complete estate buyouts, estate cleanouts, auction, consignment, non-profit donation coordination and more. Our team is dedicated to you as the client, and we want to insure we put all our efforts and experience towards any project we take on. Do I have Enough For an Estate Sale? What sets our company apart from anyone else in the estate sale industry is that we are here to get the job done! No matter how big, how small, how messy, how valuable or not, we are well equipped and have the manpower and liquidation options to handle it. Need an Orange County estate sale professional you can trust? We are relied on by real estate agents, probate attorneys, trustees, fiduciaries that put our experience to work everyday. The cost will depend on what service we’re providing. The only way to give you an honest answer and a realistic quote is to evaluate the estate and understand your goals. We know we can get it done, you just have to call and ask us for a complimentary on-site evaluation, JDEE’s Hauling and Estate Liquidation Services team is at your service. Contact us for Orange County estate sales, Inland Empire estate sale services or Los Angeles County.